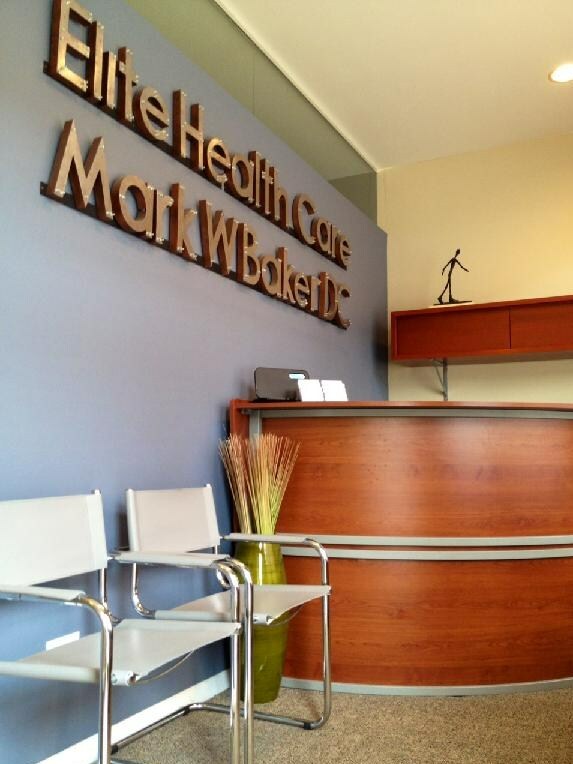 Founded in 2003, our office has been committed since day one to providing the highest quality health care and personal attention to every patient, while empowering them to take an active role in achieving their optimal level of health and fitness. We provide the highest level of service to our patients and are dedicated to providing the best treatment possible to all of our clients. We specialize in chiropractic, physical therapy, physiotherapy, rehabilitation, personal training, manual therapy/massage therapy, nutritional counseling, and light therapy. Our practitioners are committed to constant improvement, cooperation, mutual respect and continual education in order to stay on the cutting edge of advancements in their respective fields. They are leaders in their specialties and bring a vast array of knowledge to each and every patient we see.